This Three Cheese Tortellini Rosemary Chicken Recipe will become a new family dinner favorite. A one pot pasta dinner which can be made in less than 30 minutes! Stop what you are doing and start pinning this dish now! 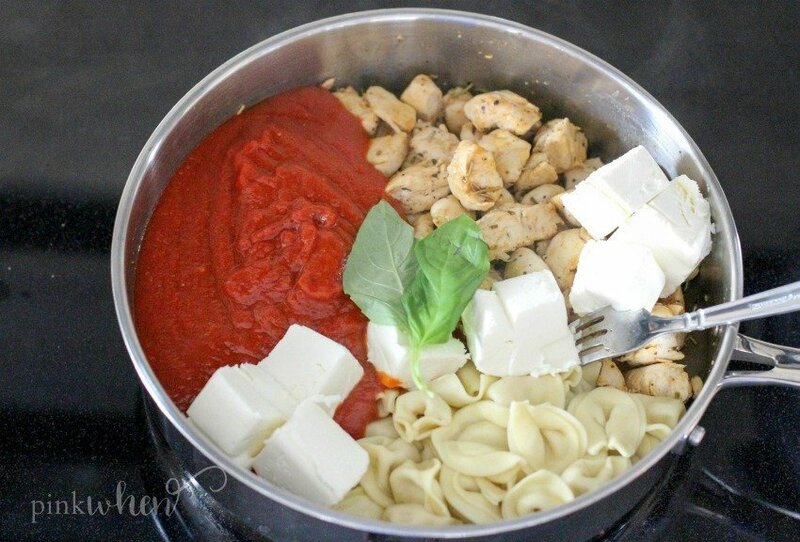 Hello there, it’s Jen from PinkWhen and I am here to share with you my simple 30 minute Three Cheese Tortellini Rosemary Chicken Recipe. This one pot pasta is the perfect dish if you have been searching for a quick dinner recipe to add to your menu, this is going to be a good one. School just ended, but I am already thinking of quick and easy dinner recipes that the whole family will love once school starts again. I love to use my crock pot, but sometimes I just miss the whole cooking experience. Kitchen time is like relaxation time for me, I just love to cook. That is why I am all over one pot dinners! Quick and easy to make, but I still get to actually cook! 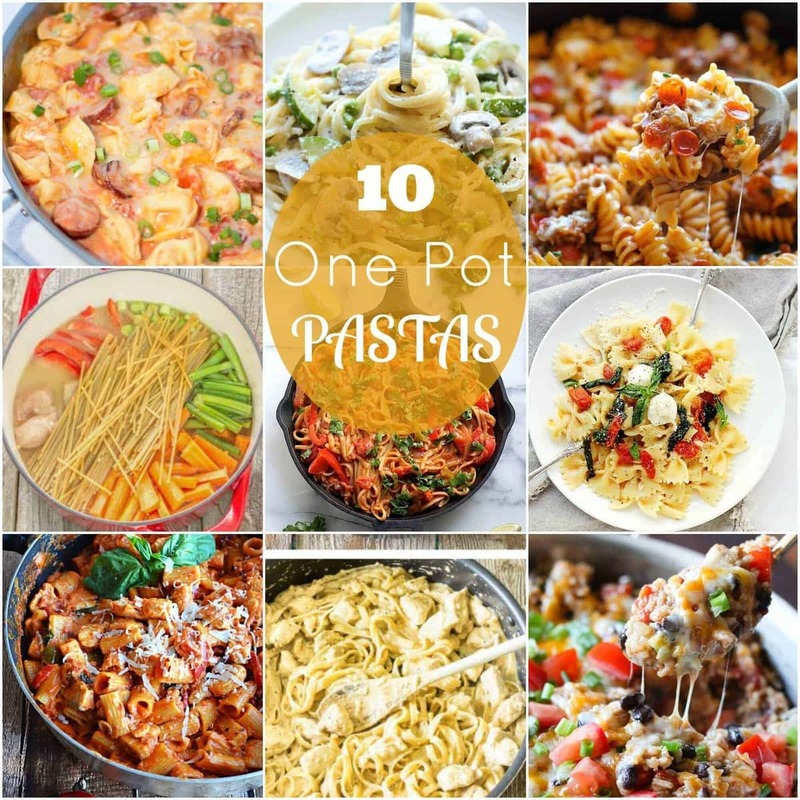 Looking for some other great one pot pasta dishes? 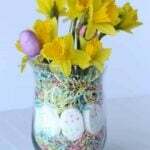 Check out this great round up with tons of great ideas! 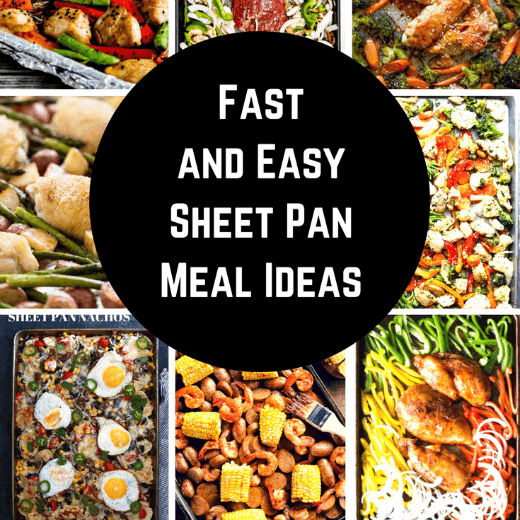 Also, another great option are sheet pan dinners – also limits the mess and clean up, but they are DELICIOUS! One pot dinners are awesome, and I love the fact that I am not creating a mess in my kitchen. Not only that, but one pot dinners are generally faster than other meals in my recipe index. 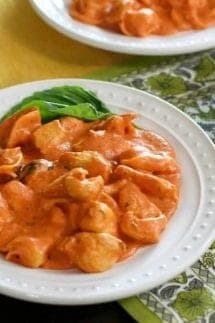 I’m a big fan of cheese stuffed tortellini and chicken, so this Three Cheese Tortellini Rosemary Chicken Recipe ranks as one of my favorites. What’s the biggest reason why we order fast food? Because it’s so quick and easy! Well this recipe is so quick and easy, you won’t want to make that trip to the fast food restaurant and spend the extra money. Plus, home cooked meals are always better. To get started with this one pot recipe, you will need a few things on hand. I love to use chicken tenderloins and cut them into bite sized pieces. This helps get things moving faster than cutting up whole chicken breasts in my opinion. However, it’s completely up to you! 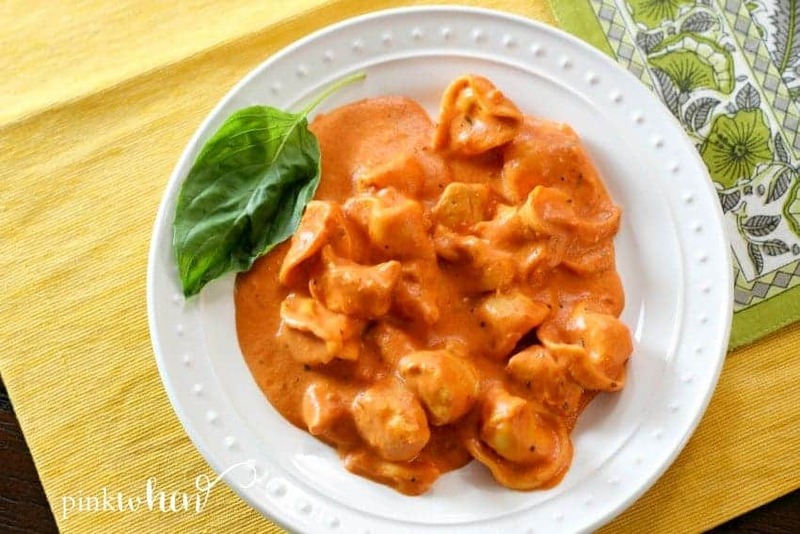 Either one would be fine in this recipe, because it’s the seasoning that makes this three cheese tortellini chicken recipe so good. Check out this simple dinner recipe below, and make sure you pin it or print it for later! This Three Cheese Tortellini Rosemary Chicken Recipe will become a new family dinner favorite. A quick and easy one pot dinner which can be made in less than 30 minutes! 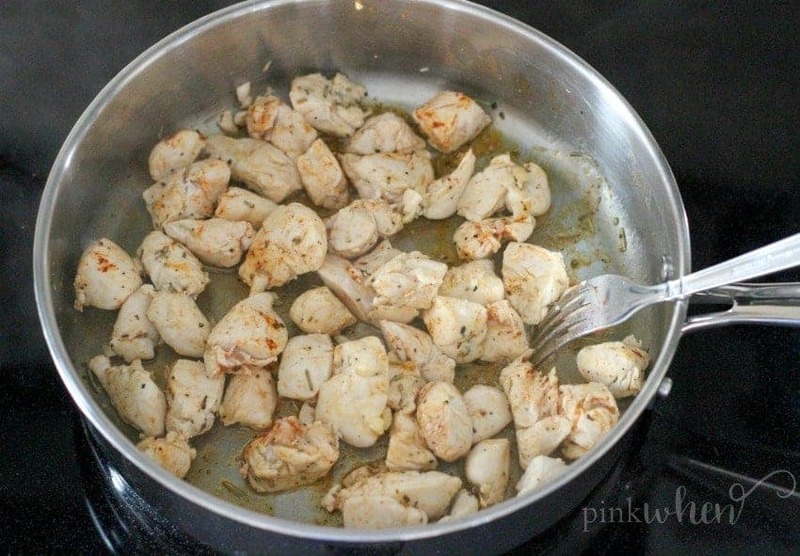 Add olive oil, chicken, and seasonings into a medium pan. Saute the chicken on medium heat for about 5 minutes, or until fully cooked. 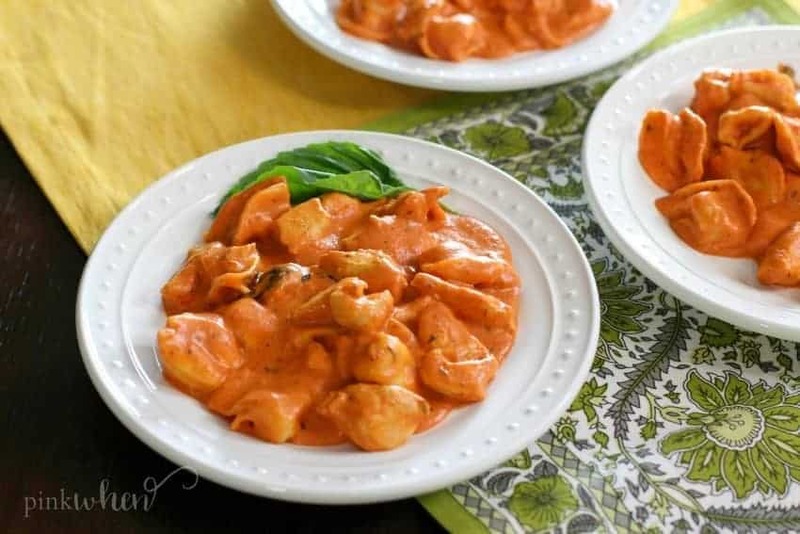 When chicken is fully cooked, lower the heat to a low/medium setting and add the cream cheese, tomato sauce, pre-cooked tortellini and basil leaves. Mix everything well and cover with a lid. Saute covered for about 15 minutes and serve immediately. It’s really that simple, and it’s oh-so delicious! I hope you enjoy this simple and delicious recipe! If you are looking for a little more fun, check out these Fidget Spinner Cookies, my kids are just IN LOVE with them. We even created a video to show you how to easily make the cookie mold. You can also find this delicious Smores Cake, perfect for those Summertime barbecues, and arguably one of my most popular in the Summer. 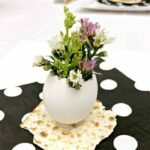 Looking for other great one pot recipes? Check out some of these and clean up will be a breeze! iPhone Hacks – iPhone Tips & Tricks You never Knew Existed! School just ended, but I am already thinking of quick and easy dinner recipes that the whole family will love once school starts again. Really?